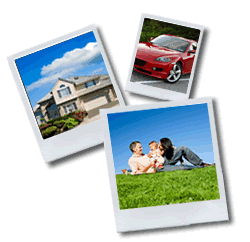 Life Insurance - What are the principal types of life insurance? There are two major types of life insurance—term and whole life. Whole life is sometimes called permanent life insurance, and it encompasses several subcategories, including traditional whole life and universal life. In 2003, about 6.4 million individual life insurance policies bought were term and about 7.1 million were whole life. In the 1970s and 1980s, life insurance companies introduced a variation on the traditional whole life product—universal life insurance.